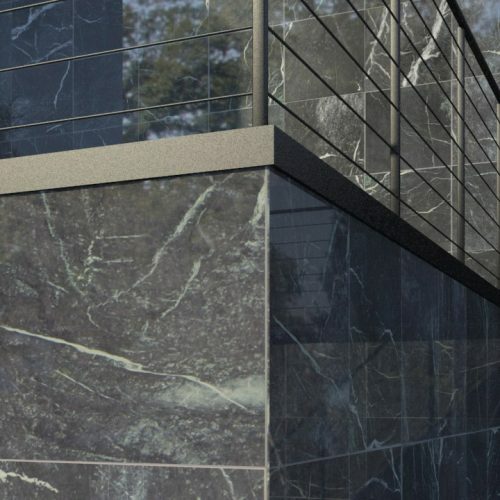 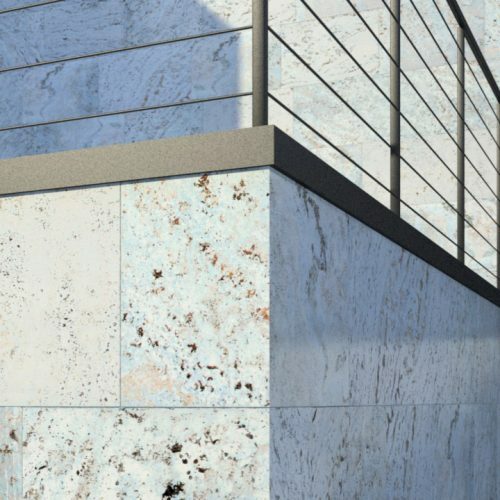 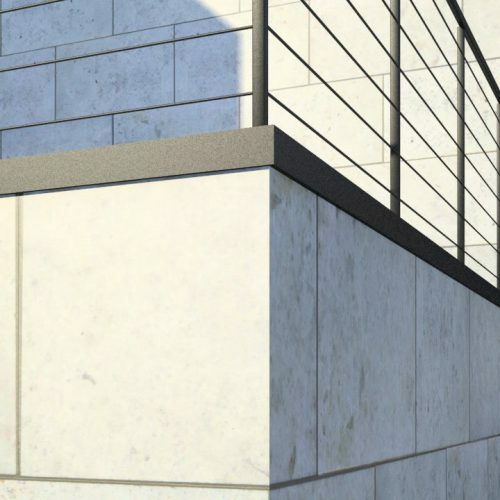 Concrete Grey is a set of highly detailed wall textures for architectural visualization. 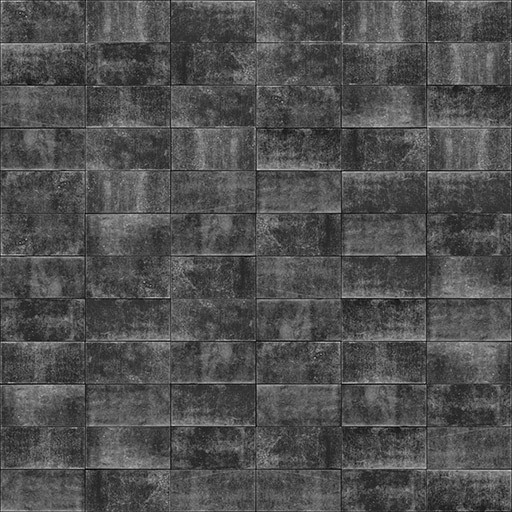 The set includes fully tileable 4k textures (4096 x 4096) with diffuse, bump, displacement and reflection layers plus 12 individual sets of single brick for use with Walls & Tiles or Crossmap. 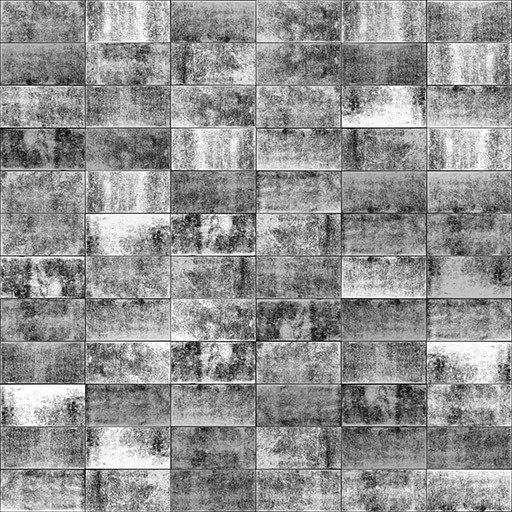 The tileable textures cover an area of 9×9 meters. 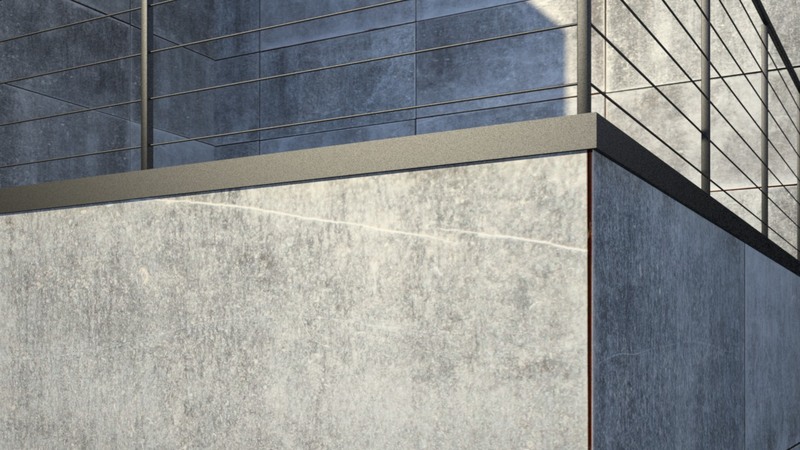 Concrete Grey is a set of highly detailed wall textures for architectural visualization. 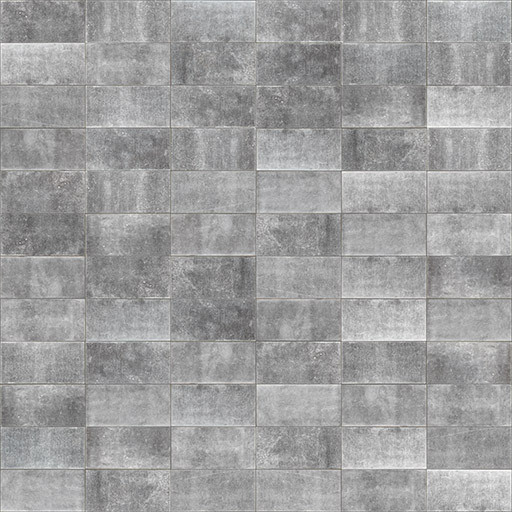 The set includes fully tileable 4k textures (4096 x 4096) with diffuse, bump, displacement and reflection layers plus 12 individual sets of single brick for use with Walls & Tiles or Crossmap. 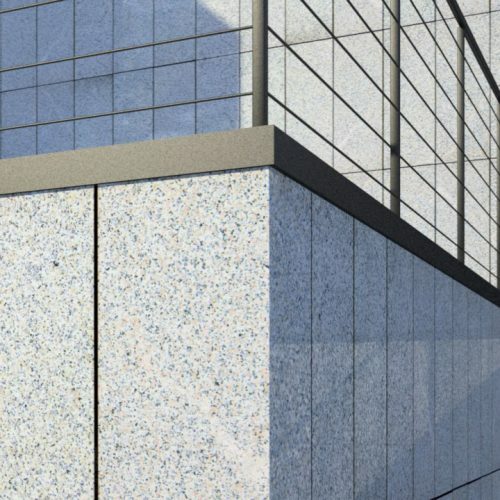 The tileable textures cover an area of 9×9 meters. 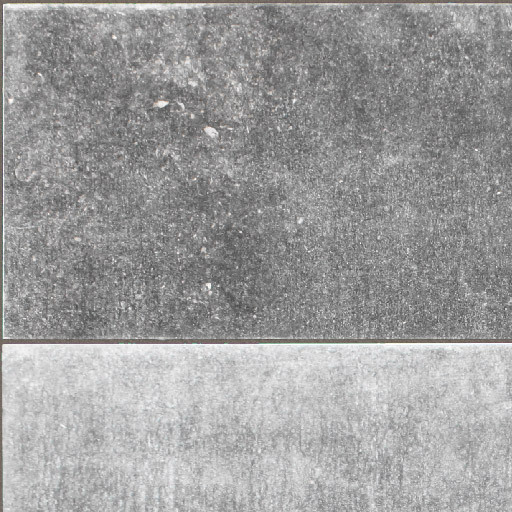 Concrete Grey is also part of the bundle product MODERN WALLS. 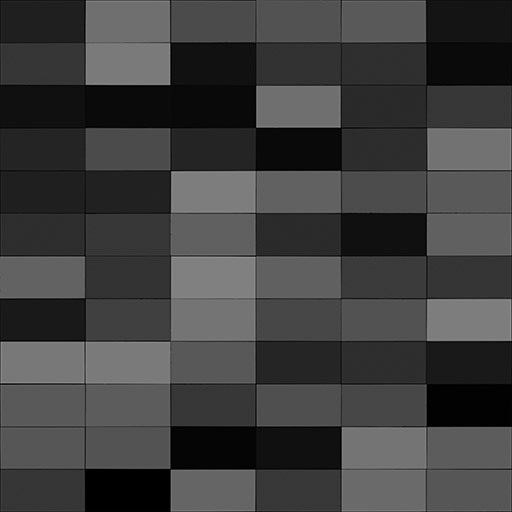 Excellent high resolution textures, I recommend. 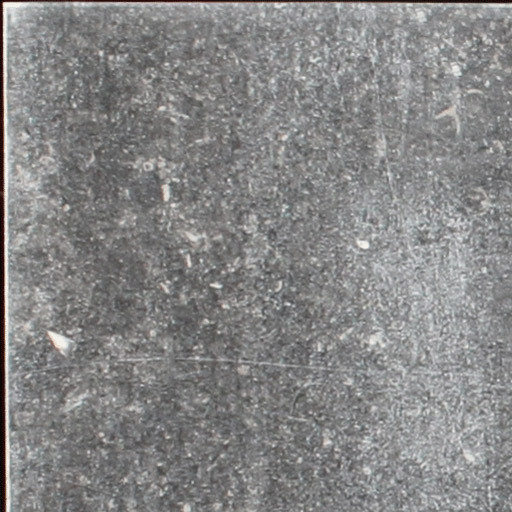 nice, hi-res textures. 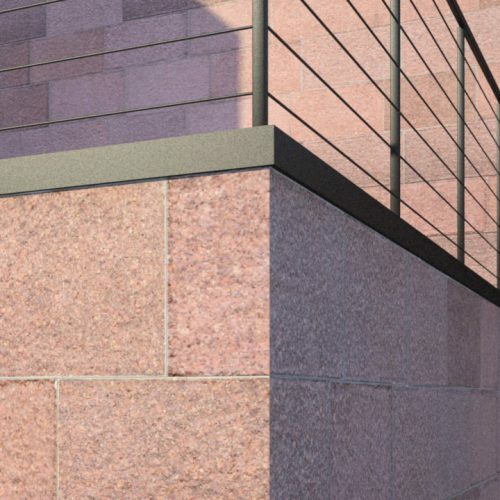 Good to have in the material library.